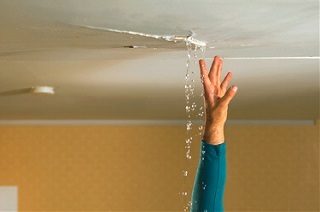 Water Leak Damage can cause serious damage to your property if left unattended. 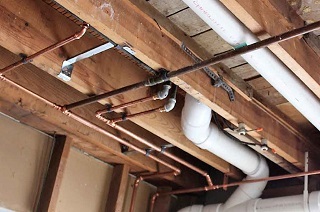 If you suffer a water Leak from Leaking pipes or water ingress that gets under your hardwood flooring or Laminate Flooring causing water damage, fortunately you should be able to make a water leak insurance claim. 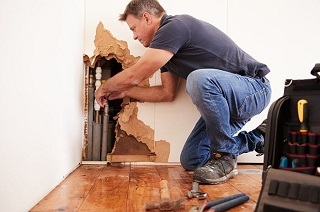 Joiners In Edinburgh deal with a lot of water leak repairs relating to Bathroom Floor Water Damage due to faulty bath seals and leaking pipes we also deal with a lot of Kitchen Floor Water Damage insurance claims due to leaking washing machines and faulty plumbing. Joiners In Edinburgh are a complete all trades service that deal with all Water Damage Insurance Claims whether it be a wet plasterboard ceiling, Water damaged Floorboards that require water leak damage repairs Our trusted and experienced Edinburgh Joiners have carried out thousands of Insurance property repairs over a period of 30 years and have the experience and the expertise to deal with your Insurance Claim. To discuss your Water Leak Repair needs, contact us using the button below.